A massive blaze erupted in the buffer zone area of Dibru Saikhowa National Park in Tinsukia district on Saturday night. A massive blaze erupted in the buffer zone area of Dibru Saikhowa National Park in Tinsukia district on Saturday night. The fire engulfed huge portion of grassland between Tihunala and Subunala under Guijan range of the national park. No casualties have been reported so far in the fire incident. He said after getting information a forest team rushed to the place to bring the fire under control. “From night our teams have engaged in that place to control the fire and around 8 am today, the fire was brought under control. No wildlife loses has been detected. 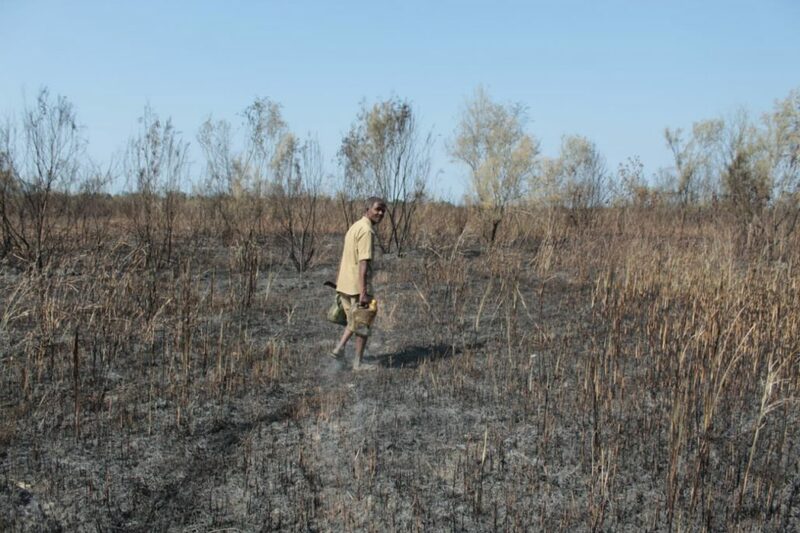 We estimated that three to four hectres of grassland were affected in the fire,” Dhar informed over phone from Tinsukia. Dibru-Saikhowa National park is located in Dibrugarh and Tinsukia district. Dibru-Saikhowa was designated as Biosphere Reserve in July 1997 with an area of 765 km including a core area of 340 km and a buffer zone of 425 km. Dibru-Saikhowa is considered as one of the rich vegetation of Northeast. 36 mammal species have been recorded of which 12 are listed in Schedule 1 of the Wildlife(Protection) Act of 1972.